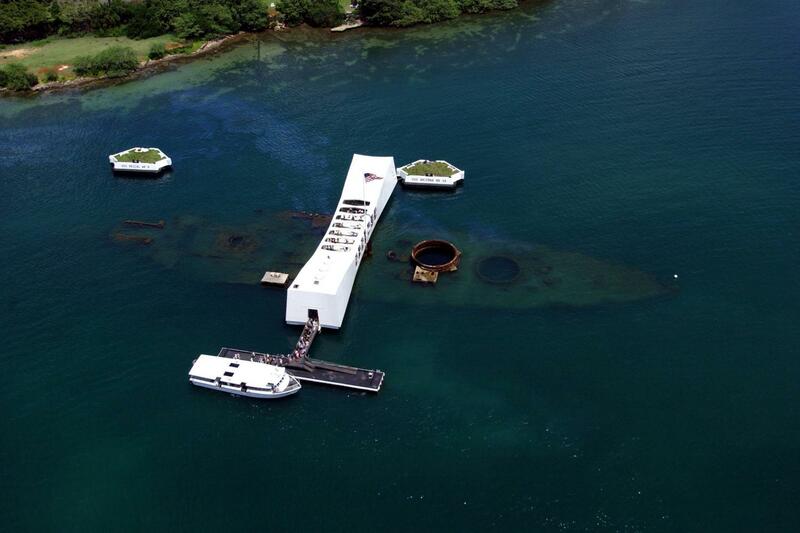 The US Department of the Interior has declared a, "no bags" policy at the Arizona Memorial and Visitor Center. Passengers may not carry any concealing items. This includes purses, handbags, backpacks, diaper bags, etc. Bag storage is available at the entrance to the Visitor Center for a $3 fee per bag fee. 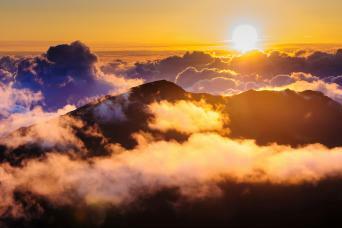 Small cameras are permitted. Allowable vital items may be placed in your pockets. Do not leave any valuables on the bus. This tour does not operate on Christmas, New Year's Day or Thanksgiving. 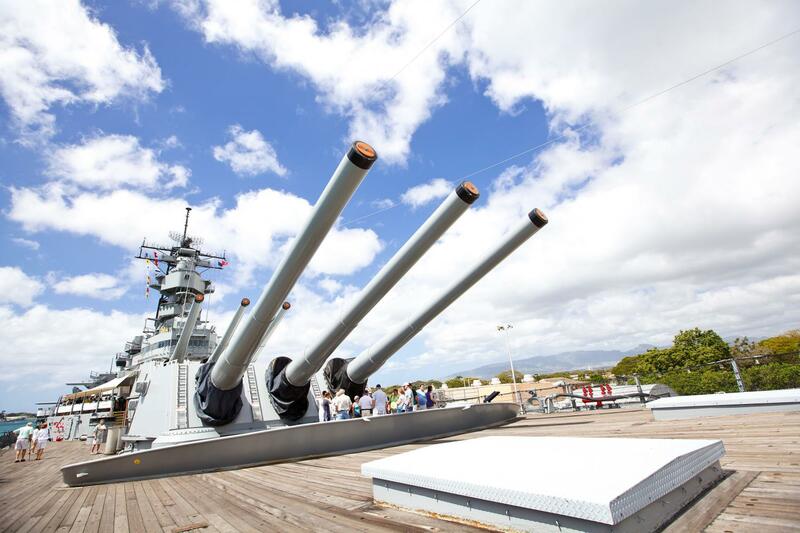 Experience the top attractions on Oahu and make the most of your vacation by skipping the long lines with our Pearl Harbor tour! 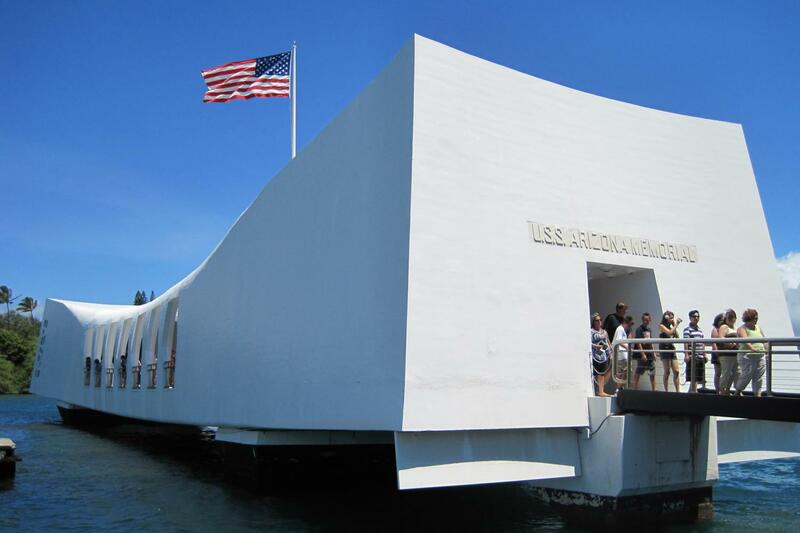 Relax and travel in comfort on our motor coach tour that includes the USS Arizona Memorial, the USS Missouri, a Honolulu city tour and a drive through Punchbowl National Cemetery. 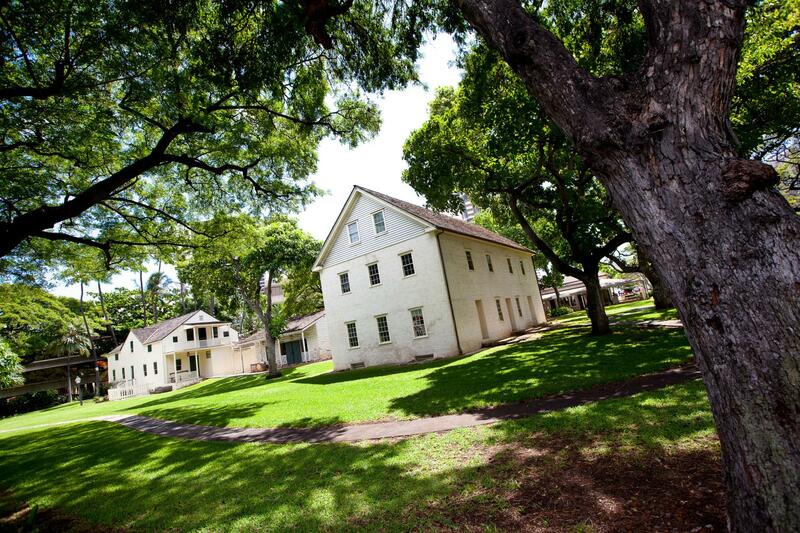 This memorable, informative tour will leave you with a deeper insight into these pieces of American history. 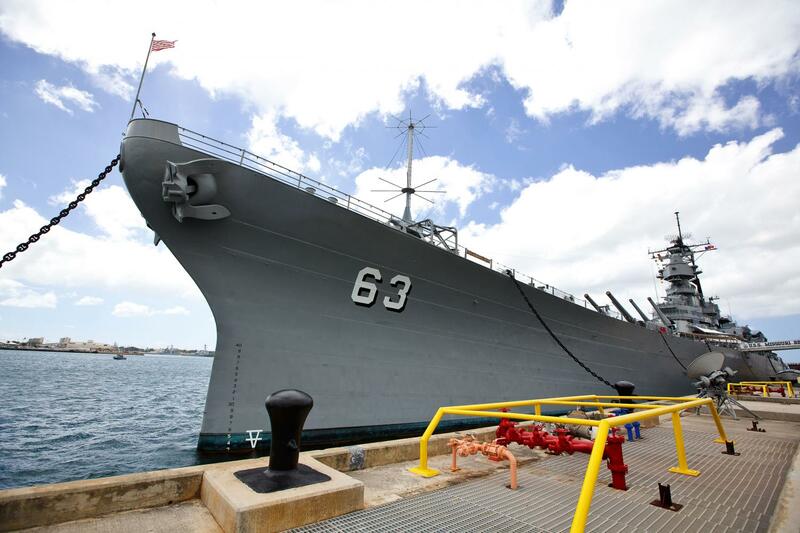 Your next stop on your Pearl Harbor Adventure is a one-hour guided tour of the USS Missouri, the last battleship built by the US Navy. Commissioned in 1944, and affectionately referred to as "Mighty Mo”, she earned 11 Battle Stars during her tour of duty. 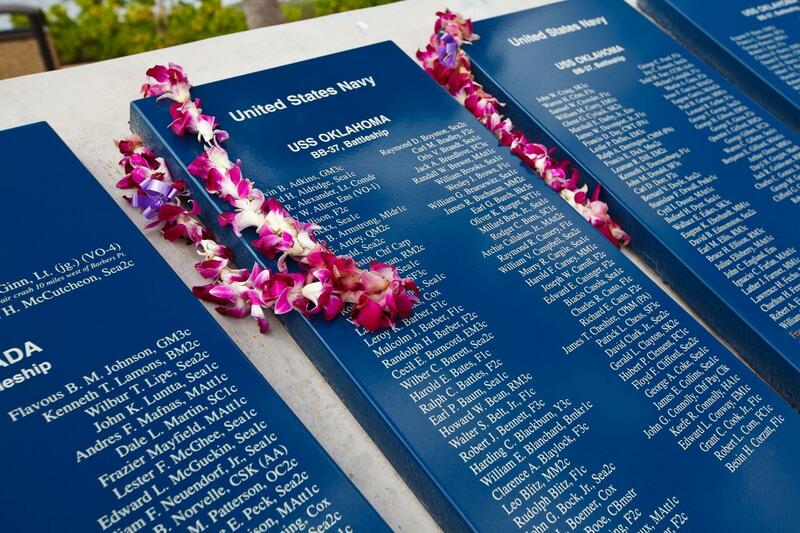 Walk the decks and stand on the exact spot where on September 2, 1945, Japan surrendered. 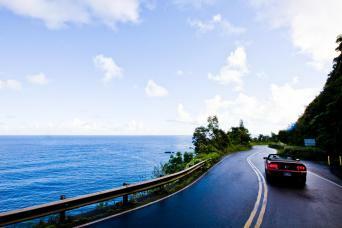 In all, you’ll spend approximately 4.5 hours at Pearl Harbor. 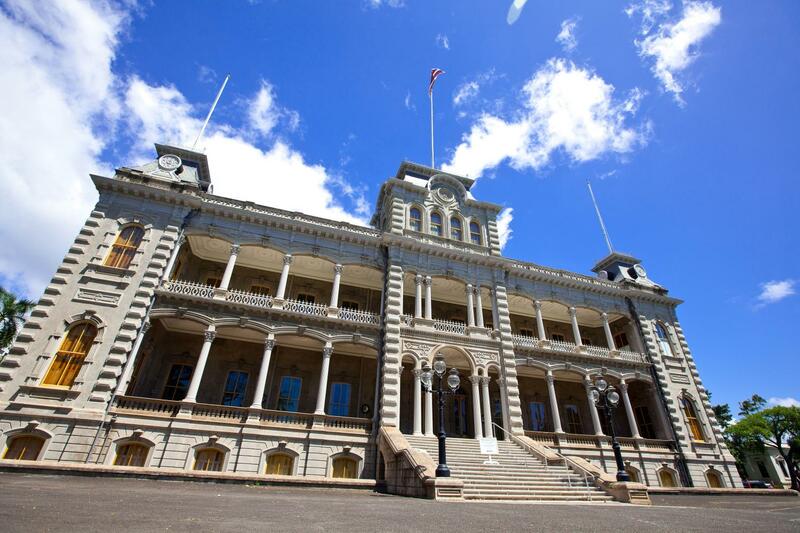 You will also get to visit other popular Hawaiian sites on this tour, including the impressive Iolani Palace, the only royal palace on American soil. 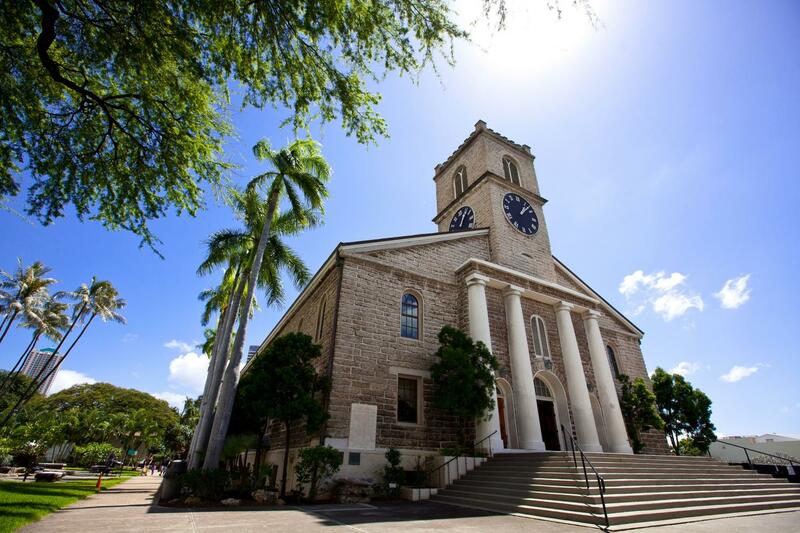 You’ll also view Kawaiahao Church (the church of Hawaiian monarchs) and one of the oldest standing christian churches in Hawaii. 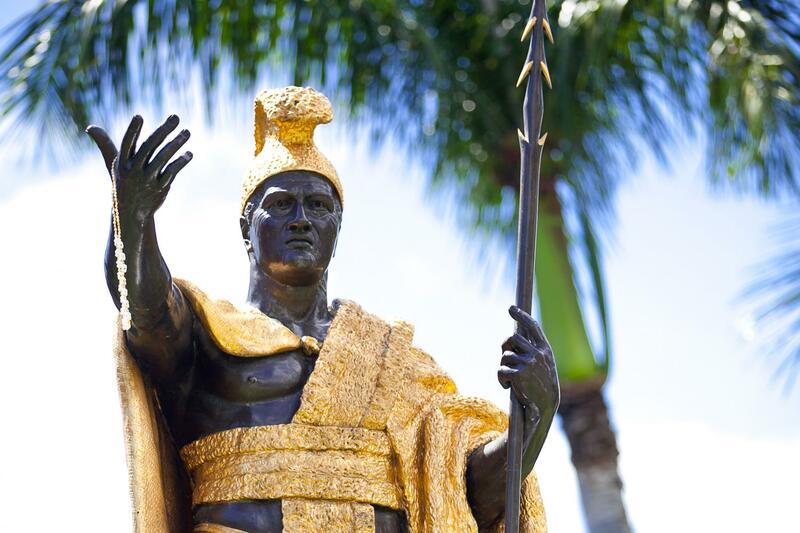 The State Library and Archives, the 18 foot tall statue of King Kamehameha, City Hall and the quaint Mission Houses are also included on this adventure tour, all while your driver recounts the rich history of these Honolulu landmarks.